It has horrified me over the weekend to discover that a local girl has suffered an extreme allergic reaction to her recent hair colouring process. This was due to her long term hairdresser changing colouring products, not informing the client and neglecting to perform a skin sensitivity test. I must emphasise the necessity of skin testing and many cases hair porosity testing. Professional hair colourants have been exclusively studied and perfectly safe to use when instructions are careful followed. Allergic reactions are extremely rare, and will settle with medication but please be aware that they can result in sporadic discomfort and sensitivity for months, years or in some cases for life. Skin testing is a non-invasive, simple process taking just a few minutes of your time and is essential at least 48 hours before your first hair colouring application. 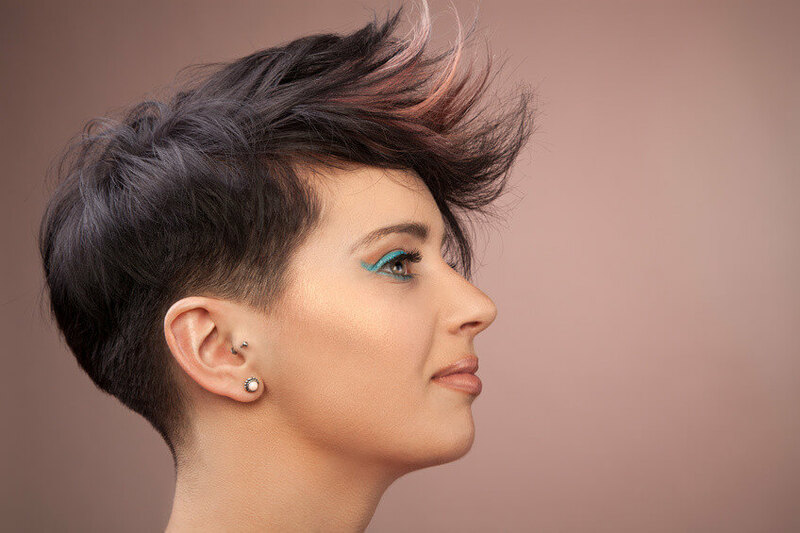 Years of studying are involved to become a competent hair colourist and we never stop learning in a forever evolving, fashion orientated profession. At Sylka Hair I constantly attend training courses to update my skills and knowledge of the products I use and never experiment without the correct training and support from the manufacturers. When used with expertise and knowledge hair colouring is a wonderful process, but when guess work is involved with potentially dangerous chemicals, disaster can strike! 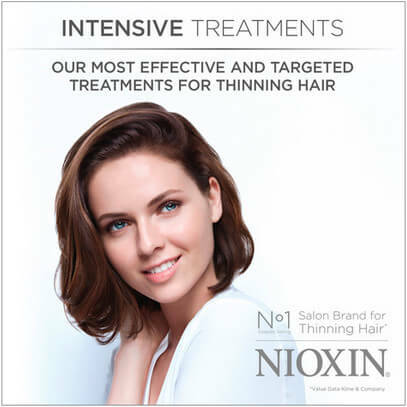 At the beginning of EVERY appointment I will have a full consultation with you-taking into consideration, each time, your hair and scalp’s condition, your health and lifestyle. I guarantee to never put you at any risk. Hair porosity testing is also a simple, non-invasive, non-time-consuming process. This is necessary when the hair has had previous over-lapping of home colourants and is visually extremely porous. Even, so called, plant-based, gentle or non-ammonia colours which you find in chemists, supermarkets and health shops can be much harsher than they appear and chemical reactions can occur on the hair long after their application. Prolonged use of certain shampoo and conditioning treatments can very often leave oil-based deposits on the hair-preventing professional colours from developing sufficiently, so a strand/porosity test will enable the hair stylist to check how your hair reacts during application of their products. This can be done directly before your hair colouring appointment, although ideally would be at the same time as skin testing. Please be careful if you are considering a low cost colouring option…the cost of colour correction could result in a bigger dent in your bank balance! Always opt for the hairdresser who offers a full, complimentary consultation and skin test, and who will take the time to recommend a long term personal colour plan for you. For any technical help and advice please contact Lisa at Sylka Hair on 07803194976 or email lisa@nullsylkahair.co.uk or or though my Sylka Hair Facebook page.